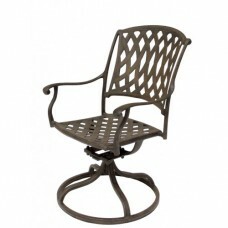 Features: Cast Aluminum Sunbrella Cushion Included Powder Coated Paint with Clear Coat&nb.. 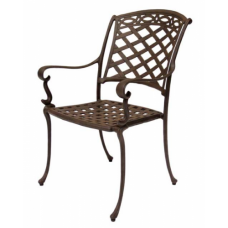 Features: Cast Aluminum Structure Sunbrella Cushions Included Powder Coated Paint with Pr.. 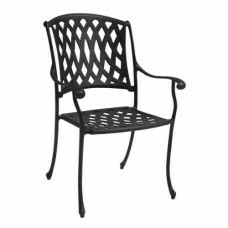 Features: Sunbrella Cushion Included Cast Aluminum Powder Coated Paint with Clear Coat Pro..